Will you be heading to Showcase of Schools? If so please stop by our booth. 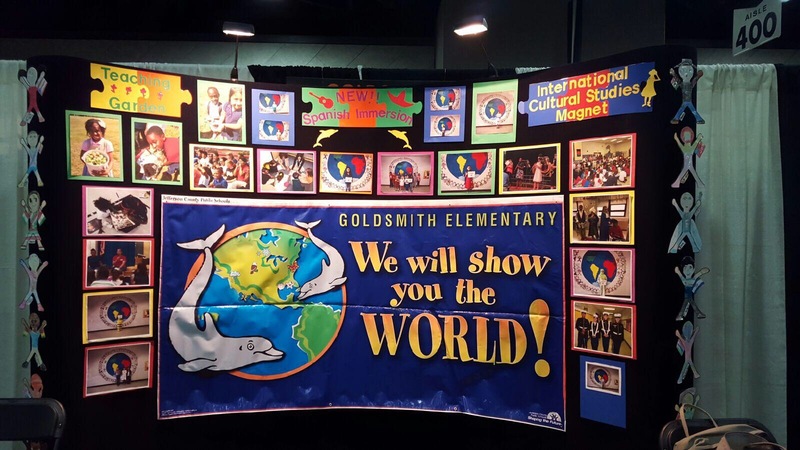 We would love to show you some great pictures of all of the wonderful things going on at Goldsmith and tell you about the new Spanish Immersion Strand.